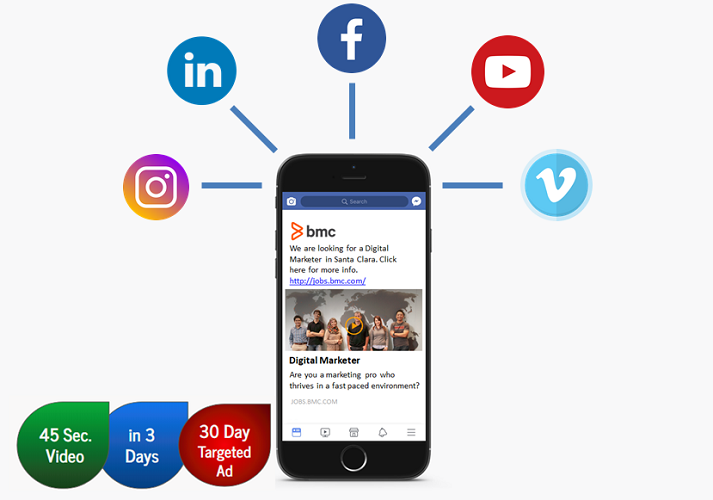 Get a video within 5 business days for any recruiting need! 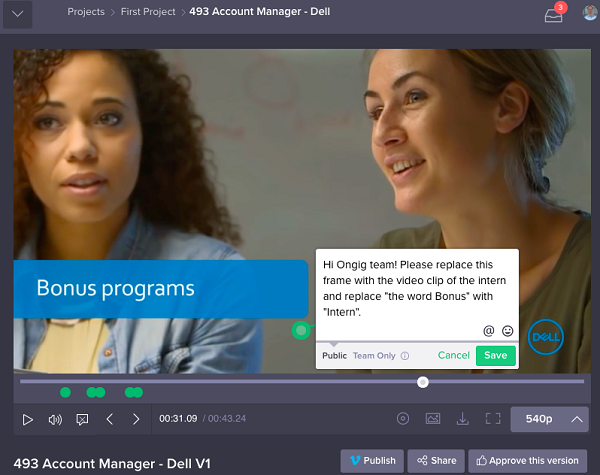 Ongig's global team takes raw video footage and edits it to a concise 45-second video with professional voice-over and text overlay. You give feedback until it meets your approval! Get a new video quickly, ready to share across your job descriptions and social platforms.